Odds are that you know someone who has had a problem with a tree in their yard or on their property? You may even know the type of person who instead of getting professional help to deal with their tree issue decides to do it themselves. Going at your tree alone could have dangerous and detrimental results. You would be in much better hands to hire someone who has the skill, experience, and understanding that goes into trimming and caring for trees in your area. This means a service karma company or arborist who is licensed and bonded for the specific job that is tree removal. You may be wondering why having licenses and bonding is so important when it comes to cutting down a simple tree? To be honest the tree service can be a very risky business. In involves, more than just a chainsaw and sometimes requires heavy machinery. You might forget that the object you’re dealing with can weigh several 100 pounds and that a simple cut and push won’t be the answer to your solution. A tree servicing technician can understand the best ways to trim down your tree or cut it down as well as manage the stump that remains. Additionally, tree servicing is not a profession that takes a few days to learn. People who have been working on trees usually have years of experience to understand the nuances that are involved with taking care of trees properly. They understand the safety measures that are involved as well as which actions would be a violation of their usual practices. If your hind ring someone they should be aware of OSHA work safety rules as well as other guidelines that will keep them and their crew safe as well as yourself and any nearby persons or buildings. 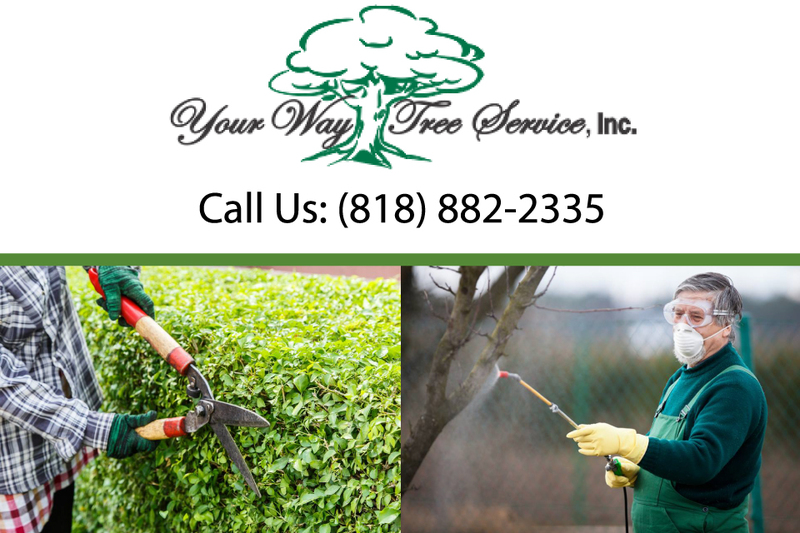 The last thing you want is someone who is inexperienced arriving to trim or cut down your tree and run the risk of that tree falling into your home, on to your car, or in the street. These are all real and relevant forms of potential dangers if you do not hire someone who is insured and bonded to do the work that you would want to be done. You should also be aware that it is illegal to operate a tree service without proper licensing. If you are approached by a tree service that says they can do the job you should look into Whether or not they, in fact, you have insurance. If you’re working with a trustworthy company they will ensure that their workers, as well as yourself, are protected from any accidents or incidents that may occur while the service is being done. Before getting yourself involved in any sort of tree removal do the research on which company you like to hire. Your Way Tree Removal Is covered by full range liability insurance up to 2 million dollars as well as worker’s comp insurance of up to $1 million. We are more than happy to provide insurance certificates and coverage and have been doing our job for over 10 years. 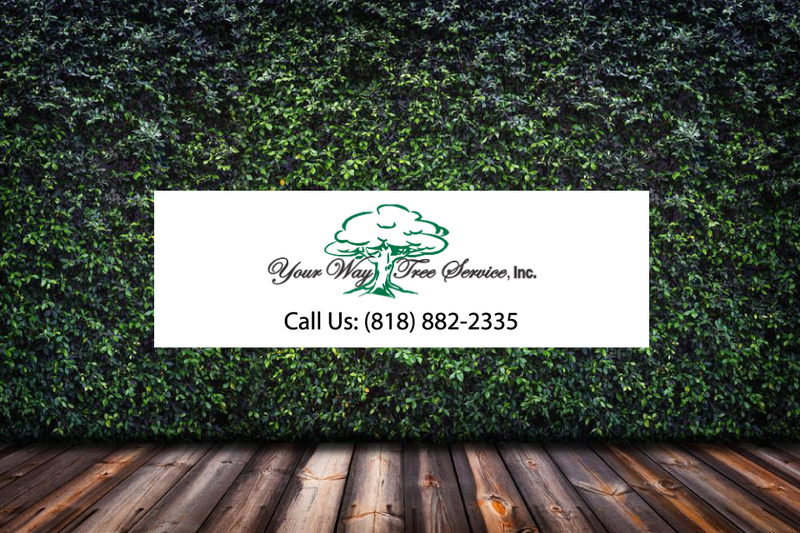 Give us a call today if you’re interested in tree removal.